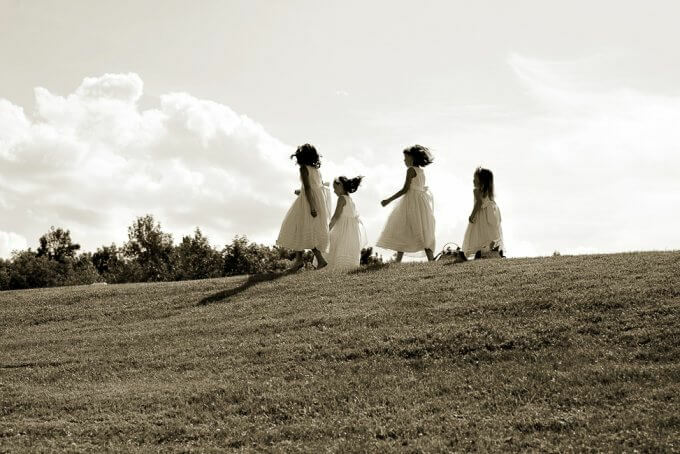 Our New England Wedding – I’m sharing some photos from our July 11th, 2011 Wedding Photos in Sanbornton, New Hampshire. 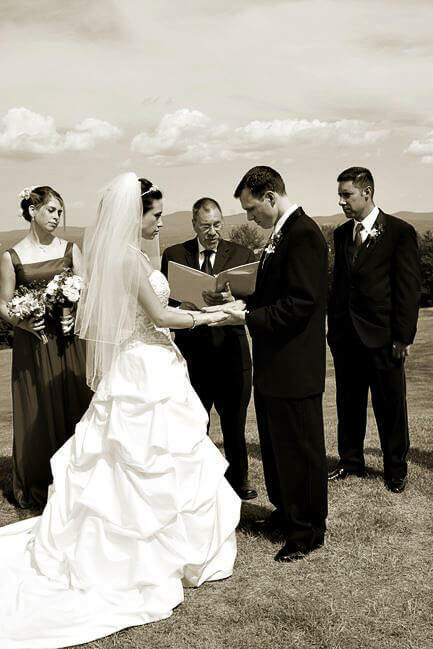 Hello Everyone, Eric and I were married July 11th, 2011 in Sanbornton, New Hampshire. At the time of writing this post, we are coming up on our 8th year anniversary. Time flies by so fast! I’m from New England, lived there for the first 18 years of my life in Massachusetts and then after 5 years of college in NYC while earning my BArch in Architecture from Pratt, I moved back (NH, ME and NH) from the end of 2005 up to 2010 (23 years! ), when I moved to Central New Jersey, after Eric and I got engaged. At the time of writing this post, we have lived in NJ together for 9 years! I love everything about New England and at this point in my life I have a lot of nostalgia about the place and all it has to offer. I love the various aspects and activities you can do in each of the 4 distinct seasons. I have visited every part of New England from just living there to vacations and it has so much to offer in terms of history and beauty. I love the old, historic buildings and for several years when I lived in NH, I served as a secretary on the local Historic Preservation Commission because preservation is important to me. Most of my family lives there and since I was making a permanent move to NJ, at the time, I thought it would be fitting to have our wedding there! I wanted to make sure that my grandparents could both be there at the wedding. Blue Hydrangeas were the main flower in my bouquet and my bridesmaids. They were dotted by yellow, white, some green and purple flowers. We used a local florist recommended by the resort. We had some beautiful white petunias from a local garden center to fill in the tables in the carriage house during the ceremony and they kind of mimicked the skirt of my dress. My mother in law put together some faux flower baskets for the flower girls to hold and an arrangement for the rehearsal dinner the day before. Our theme used the Camargue Cross of Southern France (Eric is half French), symbolizing Faith, Love and Hope. We gave custom Camargue Crosses to every guest who was in attendance on a blue ribbon. 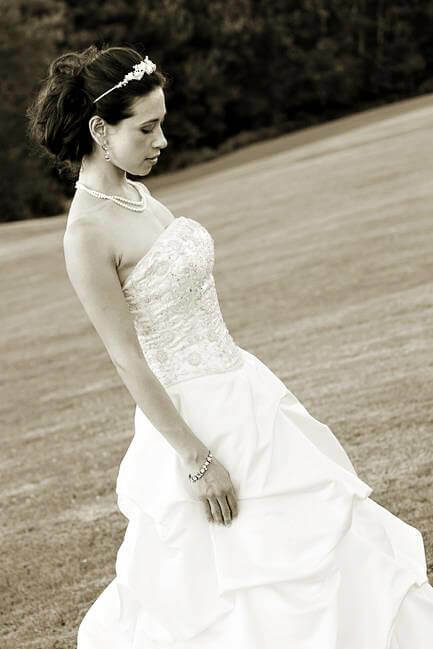 The bridesmaids dresses (as shown on my sister Lisa below) were inspired by traditional French Provençal dresses. They are in cornflower blue which I went well with the theme and the color of the landscape. This was the ultimate Summer wedding. Sanbornton, New Hampshire is in the lakes region of New Hampshire, close to Lake Winnisquam and not to far from the famous Lake Winnipesaukee. The area has a long history of being a Summer vacation spot. 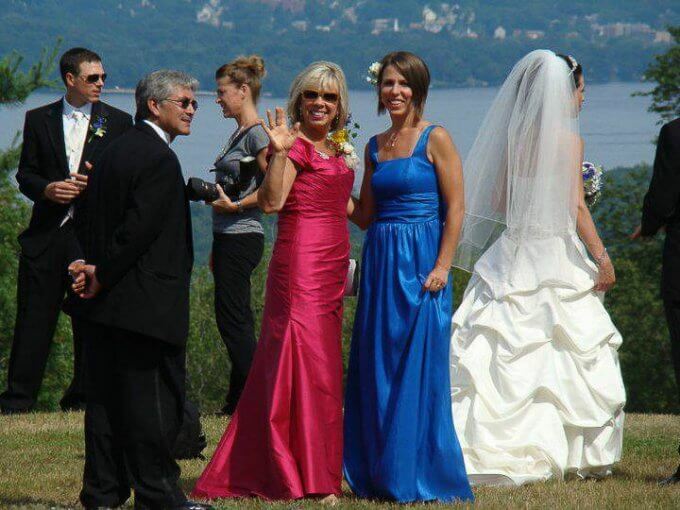 My family has been going there for Summer vacation since I was little which is why I wanted to have the wedding there. I have only happy memories of this special place. 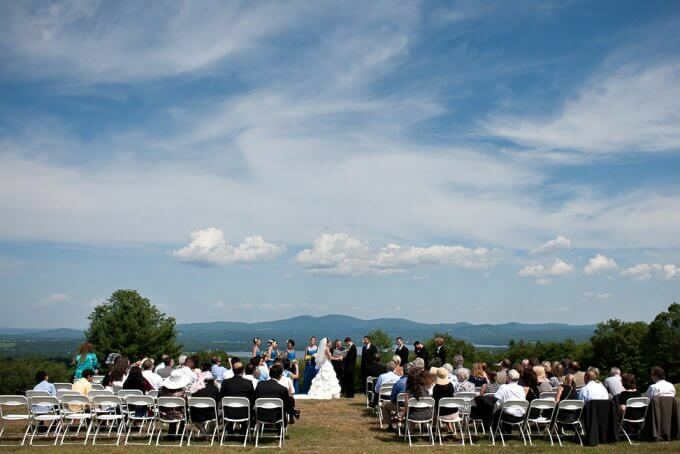 The views of the Lakes region from the mountain top resort venue we chose are incredible. We still go back there almost every year to visit. The ceremony was held in the open air, on the top of a mountain, on top of a golf course, it was hot but the weather was perfect and the sky and view were breathtakingly gorgeous. I am thankful we had great weather because there really wasn’t a “plan b” in my mind for the ceremony venue, though they had a large hall that could accommodate the wedding. 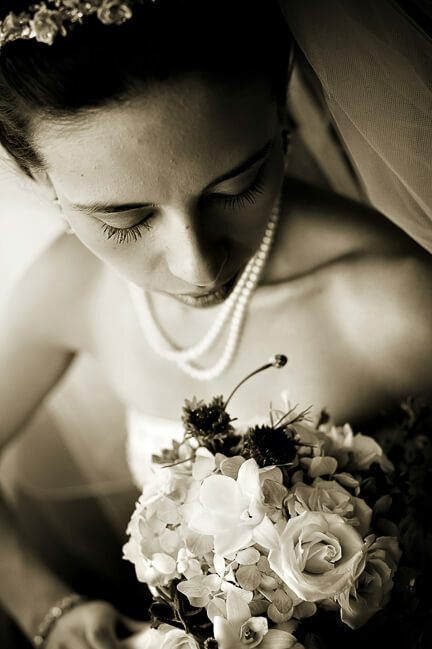 Nothing prepares you for the giant leap of faith that is getting married. We did it and are so happy we did! Erin Curran was our wedding photographer and I found her through a photographer friend’s reference. She takes amazing photos and we are so happy with her work. If you want to see more of her work, you can visit her website, here. 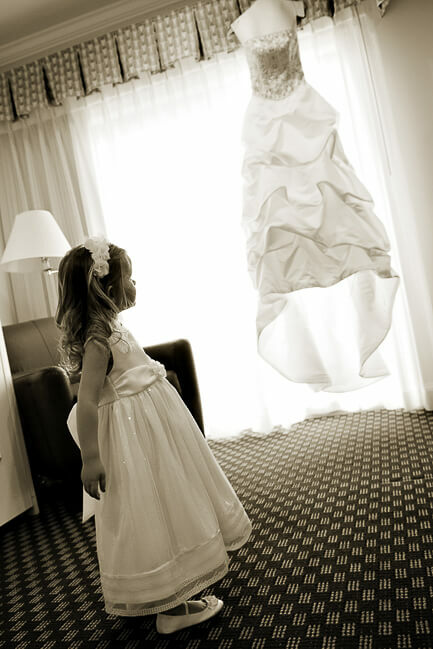 One thing I’ve learned from this process is that I LOVE wedding photography. 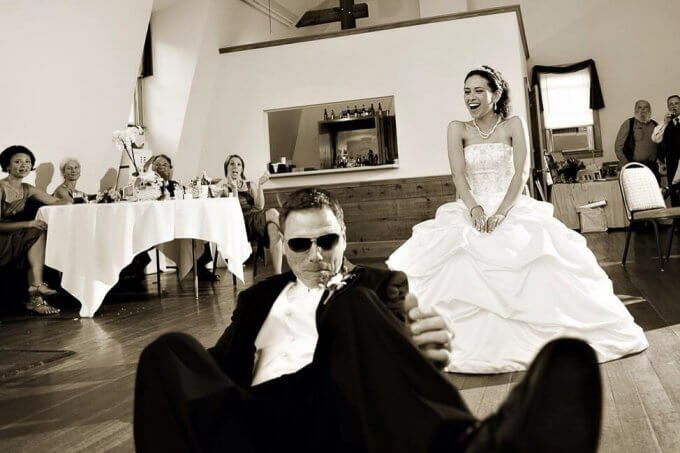 It just takes me in and I could look at any wedding photos and just get lost in them. I love the romance of it all. When these photos were taken nearly 8 years ago, I never dreamed I would be a food photographer for my own blog like I am now. 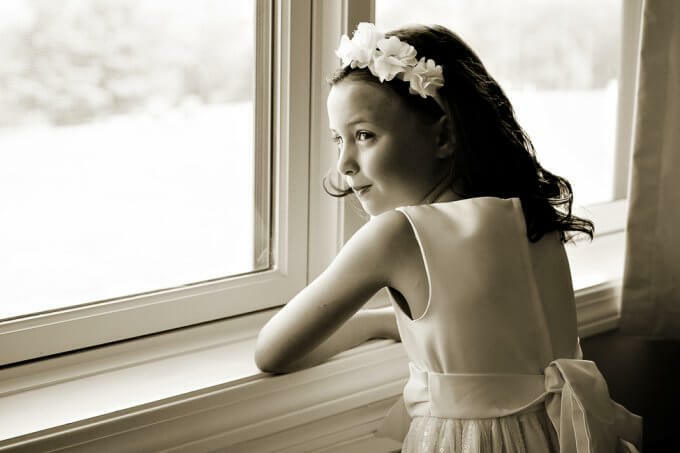 I would love to learn more about wedding photography and portraiture. I do wish that we had also hired a videographer. Many people advised us not to because they thought they would get in the way of the photographer. We do have these amazing photos though. In addition to the flowers and theme that I spoke of above, I was going for New England country, surrounded by nature, unpretentious, simple in a paired-down sense, yet, sophisticated. I wanted to have it outside to take advantage of those incredible views and showcase the gorgeous nature of the location. The reception was held in a carriage house on the resort and we had traditional, New England fare for the food. 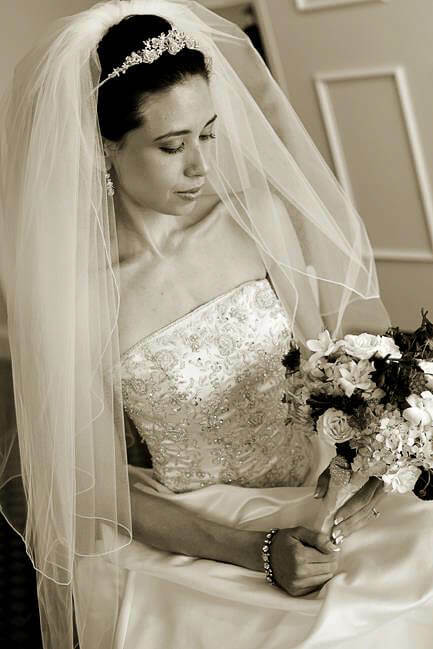 My mom let me wear her double strand of pearls for my “something borrowed.” For my “something new,” The earrings and bracelet is by Soreli Jewerly and they were a wedding gift from my Mother in Law, Linda and her husband Ale. I got the beaded tiara (flower design to match the beaded part of the dress) and veil from the same place where I got my dress (Macy’s Bridal). This dress was so great. I still have it! 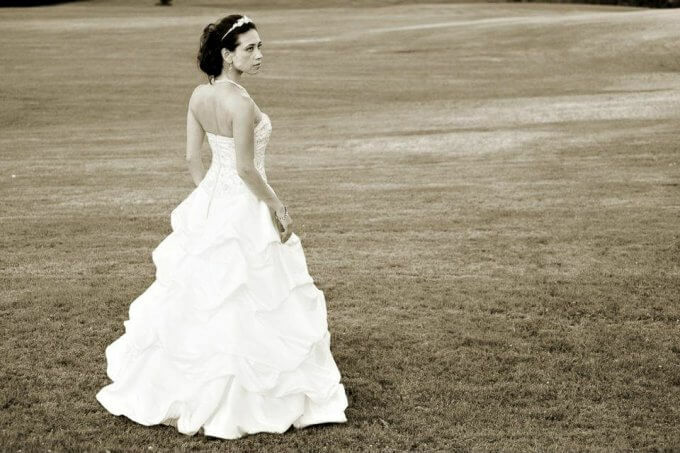 I chose a strapless dress because I knew the temperature that day would be high. If I did it in any other season I would not have done a strapless dress because I probably would feel adverse to showing too much skin, I would have done lace on top. I also like the trend of a detailed lace belt with jewels. This dress I chose was elegant and traditionally classic. I went for the most simplified version of what I wanted. I love the detailed beading in the top part of the dress and the billowing layers remind me of whipped cream. It was one of the first dresses I tried on and I remember having to hunt down one of them that could be tailored to fit because it was discontinued. I loved our cake! It was a 3-tiered chocolate with a raspberry (I think?) 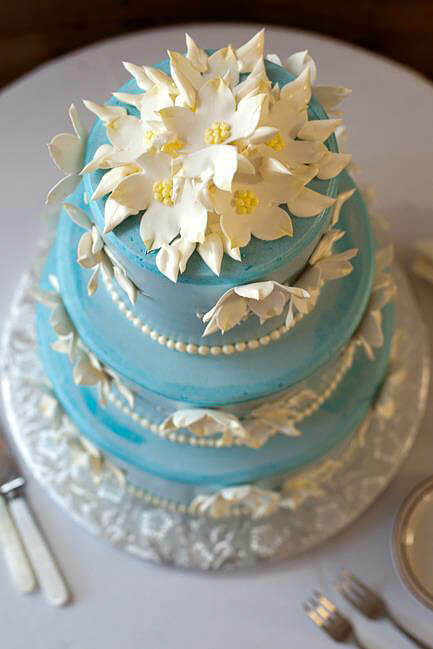 filling, blue buttercream frosting and fondant apple blossoms. It had pearls (icing) at the base of every tier. The cake was from Jacques Pastry. We also had a large sheet cake (same ingredients) in addition to the 3-tiered cake. But guess what? The wedding coordinator forgot about it or no one noticed it in the kitchen so we had all this extra cake! I was super scared of getting cake all over my face (or dress) in the above photo. Eric is a jokester, you never know what he will do. My dear friend from architecture school Jen Bishop of her company, Architette Studios, did our save the dates and wedding invitations. She’s a gifted illustrator and graphic artist. 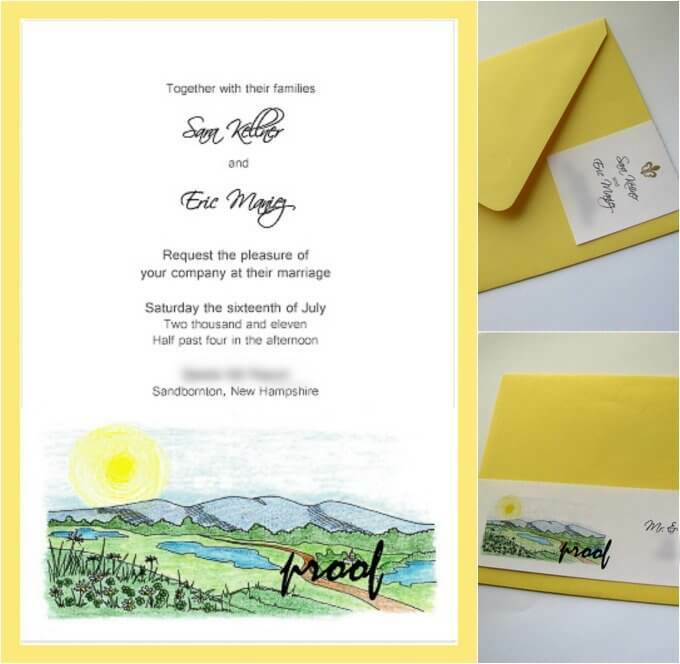 Jen worked with me to create custom illustrations that envisioned the location of the wedding and built anticipation about the exciting event. I love her hand-drawn artwork and still treasure those pieces she made. Gabriel’s Salon & Day Spa did my hair and makeup and the hair of my bridesmaids. The day before my bridesmaids, our mothers and I got manicures and pedicures there. 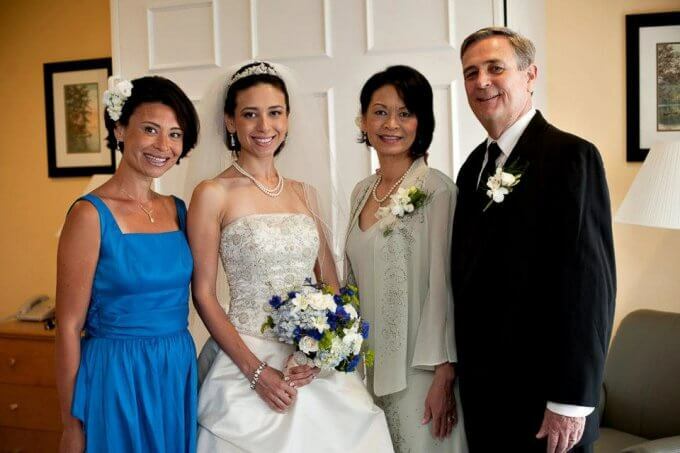 After the wedding, I remember feeling a little disappointed with the hair and makeup. After years have gone by though, I feel less that way and feel like it was fine. I made an initial website for the wedding and then later just set one up at TheKnot.com which worked well. Unfortunately, I can’t access it anymore because it’s from back in 2011. I also want to share some candid photos that were not taken by Erin Curran which I had on hand. While we waited for the official wedding photos, I remember collecting photos from guests to pour over in the meantime. My friends Lihui, Christin and myself (left to right) right after the ceremony rehearsal the day before the wedding. One of the best things about the wedding was getting a chance to re-connect with my friends from college who were apart of our wedding party. Spending a few days with them was magical and with time going by so fast in these recent years after Eric and I had our kiddos, I can say we don’t spend enough time with our friends. Part of that is distance, several of our friends live across the country in other states. Hopefully, as the kids grow up, it will get a little easier to take time and travel. In the meantime, we have some photos to look back on and social media, of course! This is me hugging my best friend and college roommate, Christin, after she gave a speech for me at the reception. It was so sweet! It took me so long to grow out the perfect French manicure. My friend Lihui gave me this rhinestone-encrusted, flower “wedding” cell phone case. When I think back to the wedding, I can’t believe we pulled it off. I do not consider myself an event planner in any way, the idea actually stresses me out. We had a lot of help in the planning with the resort’s wedding coordinator, our friends and family. Everyone pitched in to help in some way for our wedding and we are eternally grateful. In total, I think we had 120 wedding guests (the number was changing up until the last minute). I totally understand how people would do a smaller, destination wedding to avoid planning a traditional wedding. 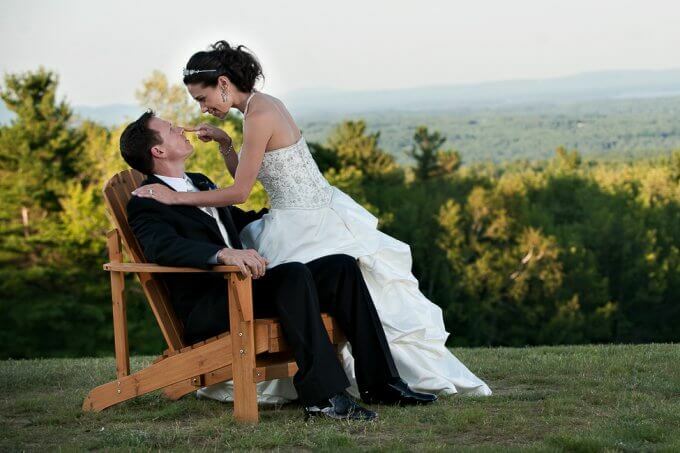 This was a destination wedding, in a way, because it was in NH and we resided in NJ. Looking back I think I would have tried to hire a wedding planner to in addition to the resorts coordinator just because it was a lot to coordinate from 5 states away. When I look at these photos, it makes me want to have another wedding with Eric, maybe, if we renew our vows someday, we can do a (big) event. 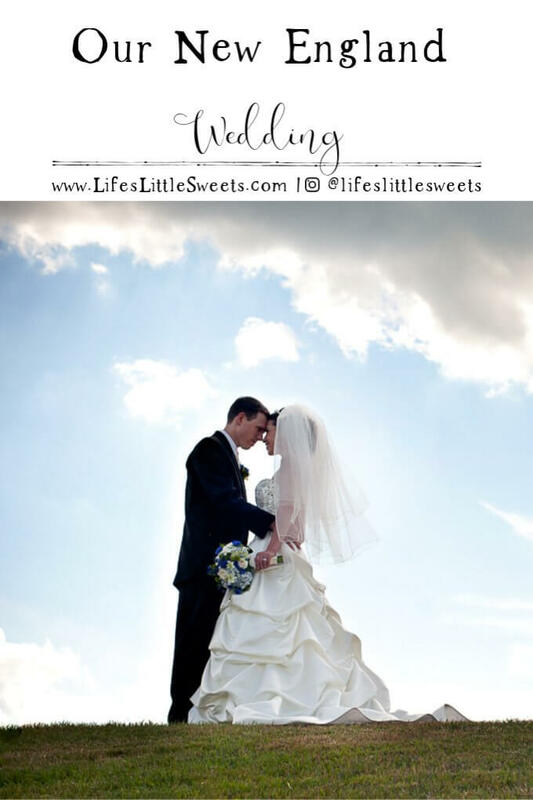 If my kids ever get married, I also hope to help them with their weddings – but that’s a long way off, lol. 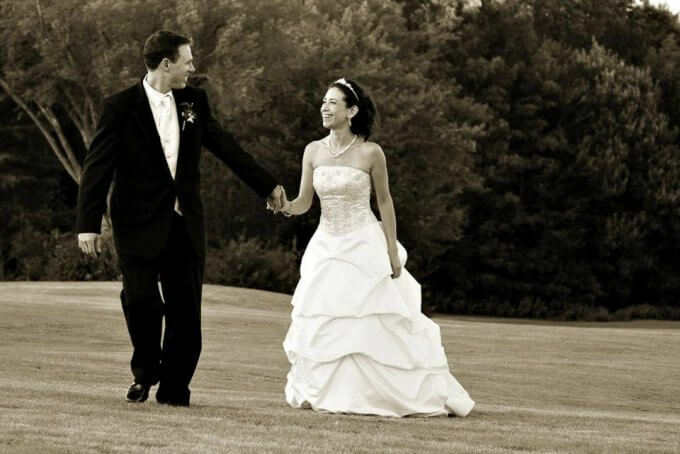 I would love to know where you had your wedding, please let me know in the comments below. Thank you for reading and following along and listening to me gush about my wedding!